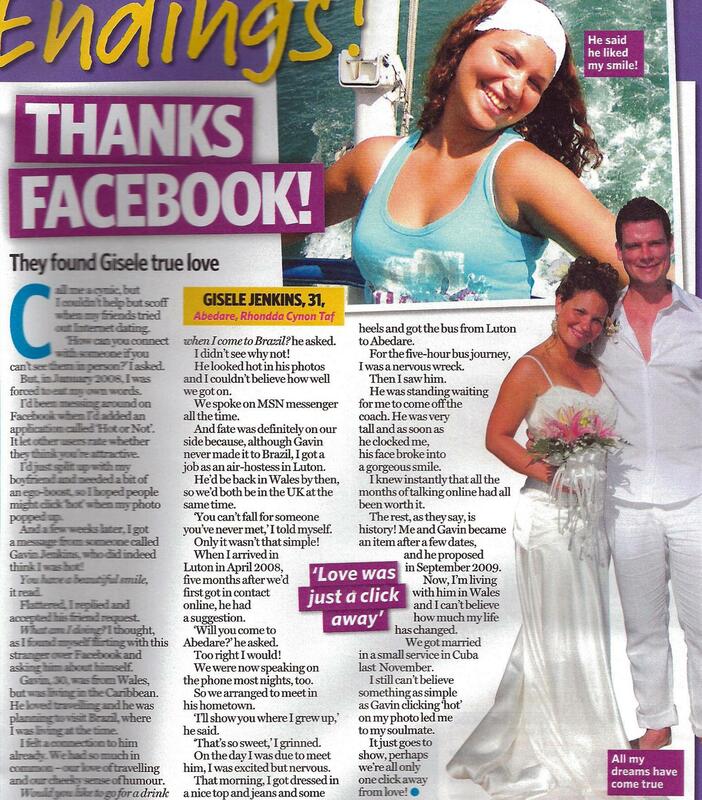 This week Gavin Jenkins and his wife Gisele, appeared in Pick Me Up magazine where they spoke about owing their wedded bliss to a Facebook application. The pair, who lived 5,000 miles away from each other, might never have met if Brazilian Gisele hadn’t uploaded her picture to Facebook’s ‘Hot or Not’ application. But she did, and halfway around the world, fate intervened as Welshman Gavin downloaded the very same application. 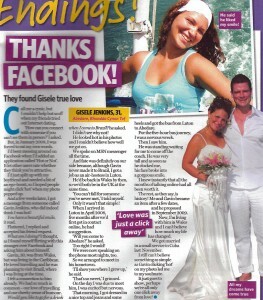 As soon as he saw Gisele’s picture he voted Hot and sent her a message telling her she had a beautiful smile. Instantly there was a spark and they spent months talking to each other over the internet before Gisele’s job working for an airline brought her to the UK. It was then the pair first met, at a coach station in Wales. They knew from the moment they saw each other it was ‘meant to be’ and in October 2009 Gavin proposed. The happy couple married in a small ceremony in Brazil a year later and got in touch with Talk to the Press last month to see if we could help share their story. 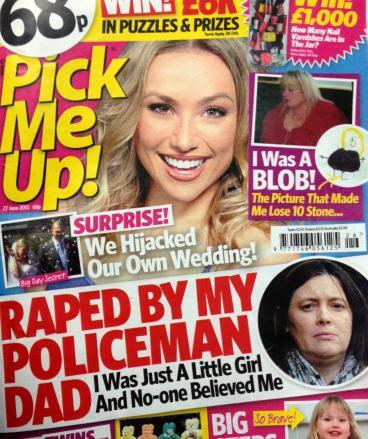 We promptly secured them an exclusive with the Sunday Mirror before arranging this magazine deal with Pick Me Up. 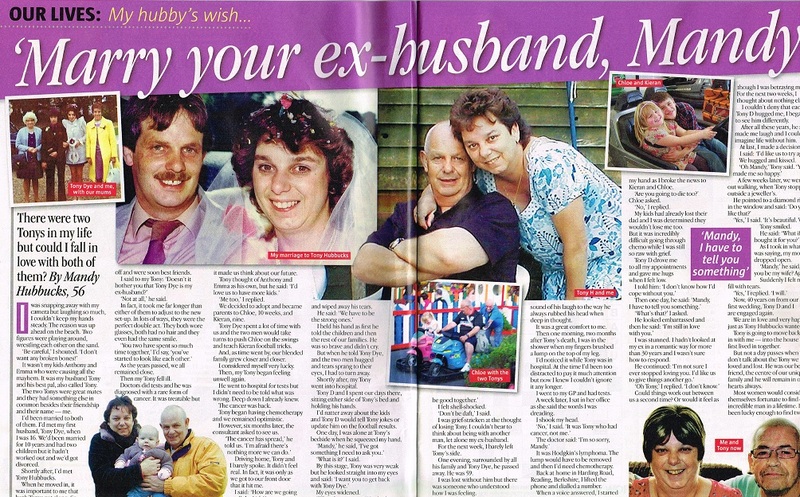 We love a love story at Talk to the Press. If you have a happy ending you’d like to share, email us on [email protected] or fill out our sell my story form to the right. Dying armpit hair – the new trend?